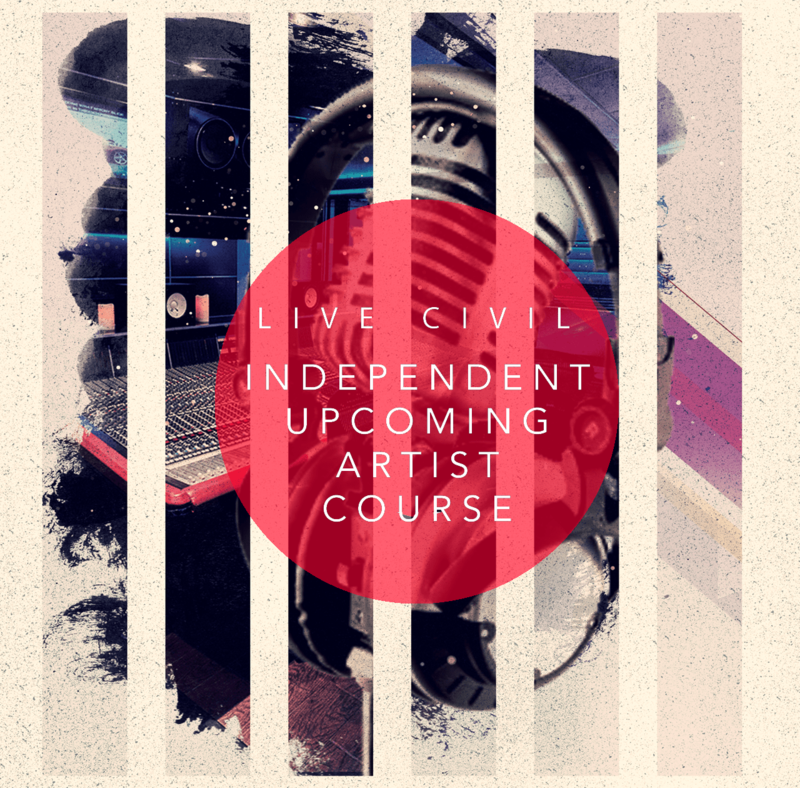 Collaborative projects have been the latest trend to infiltrate the music scene and we’re not mad at it at all. 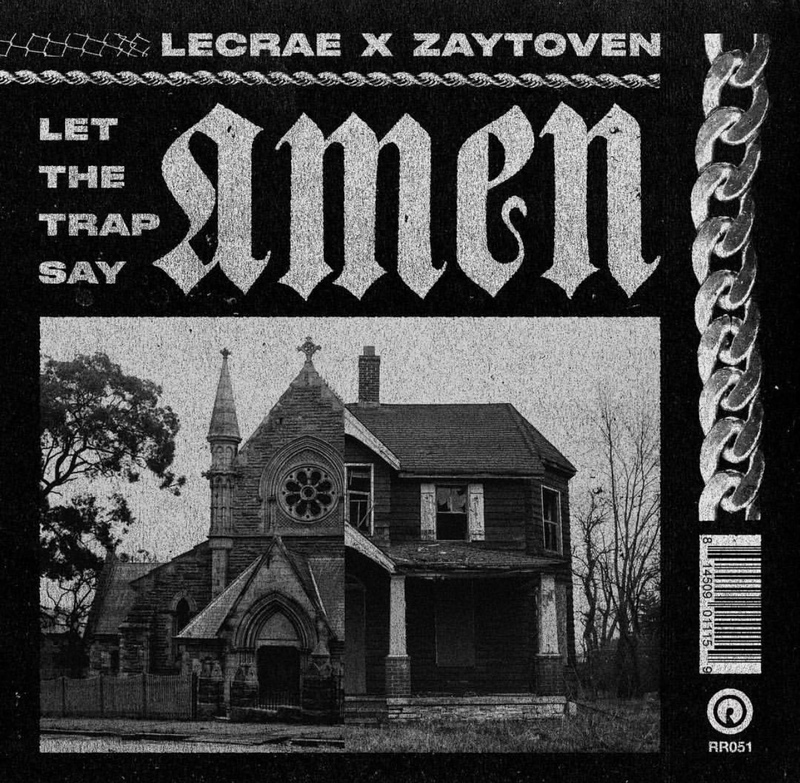 The talented Zaytoven and Christian rapper Lecrae have teamed up on “Let the Trap Say Amen” which was released on Thursday night. After dropping his eighth studio album, All Things Work Together last Fall which featured guest appearances from Tori Kelly and Ty Dolla $ign, the Grammy award winning artist decided to join forces with Atlanta super-producer Zaytoven for a project that’s sure to turn some heads. The 13-track project features notable appearances by Waka Flocka, 24hrs, ShySpeaks, Verse Simmonds and many more. The collaboration also features previously released singles “Plugged In” and “Get Right Back.” With Zaytoven’s signature style and Lecrae’s passion for lyricism, the album offers a unique perspective on the biggest sound in music today. In an editorial published by DJBooth the rapper detailed his connection to trap music and spoke on Zaytoven’s contribution to the scene. “You can’t pigeonhole our communities. Everyone in the Trap ain’t trappin’. We’re enjoying block parties and 99-cent wings from the corner store. We’re playing dominoes and spades in the front yard with the car playing music loud. I shot my first music video in my neighborhood and the whole community showed up. It was a moment of worth and value for everyone. Stream Let The Trap Say Amen on Apple Music/iTunes and Spotify below. Lecrae is also a nominee for the 2018 BET Awards. He’s up for “Best Gospel/Inspirational Artist”. Be sure to check out the ceremony this weekend on Sunday, June 24th at 8 PM EST from the Microsoft Theater in Los Angeles, CA.